The following special events / concerts are scheduled for the upcoming dates. For tickets see each show details. on April 27 @ 7pm is sold out! Neil Diamond Rocks - and The Traveling Salvation Show will prove it to you! This up-tempo, rock-oriented tribute to the legendary Neil Diamond will have you dancing and singing along to all of the classic hits. Don’t confuse this with the “AM radio” version of Neil Diamond, this is a hard-driving, 9-person ensemble that works to recreate the energy of Mr. Diamond’s live arena performances. 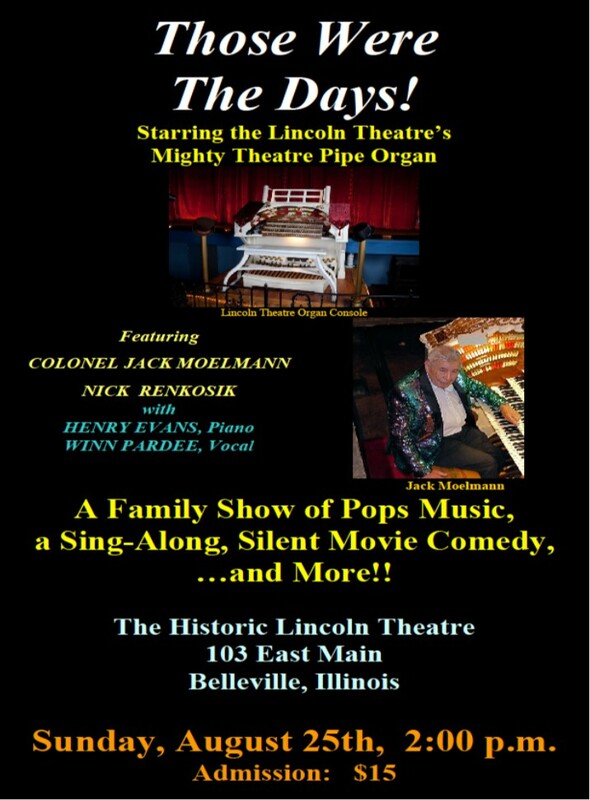 So pack up the babies, grab the old ladies and head over to the legendary Lincoln Theater on Saturday, April 27th for a performance that will leave you feeling #sogoodsogood. Wearing sequins is not required, but highly encouraged! Tickets are $30 & $25 all seats are reserved for this show. 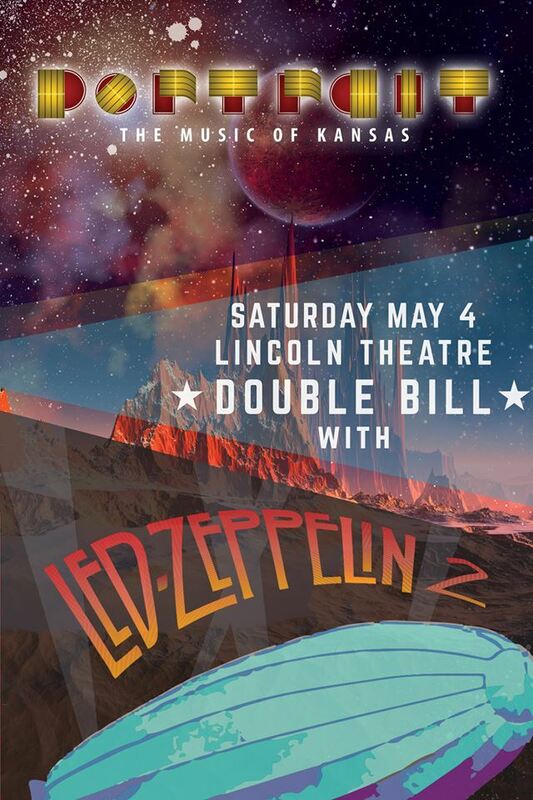 Get Tickets Now for Led Zeppelin 2 and Portrait! All online ticket sales are placed in free will call and must be picked up prior to entering the theatre. You may pick up your tickets at the Box-Office or Abe’s Gourmet Popcorn shop next to the lobby. Everyone must have a ticket to enter the theater. Everyone will be Id checked and arm banded before entering by security. No outside food or beverages are permitted in the theater. No weapons are allowed in the theatre. Large or professional cameras and recording devices are not allowed. Exceptions may be made with advance approval of the artist and management. Photography and/or video recording is dangerous for performers and annoys other patrons as well as potentially violates copyrights. Management reserves the right to confiscate any camera or recording devices used in the theater without prior approval or ask you to leave. Lobby door and auditorium door opening times may vary by show. Lobby door times will be listed on event details. If show is designated as assigned seating you will not be allowed to congregate outside of your designated seating area. Is the Lincoln a large place? Will I be able to get close? The Lincoln theatre is an imitate venue where all seats make you feel like a VIP up front. All seats have great views of the stage. For open seating events you will be able to find the perfect sear for you. Most parking is free in the evening around the theatre. There is ample parking on lots behind the building along both sides of East Main street. Street parking is also available and is free in the evenings. See map above. 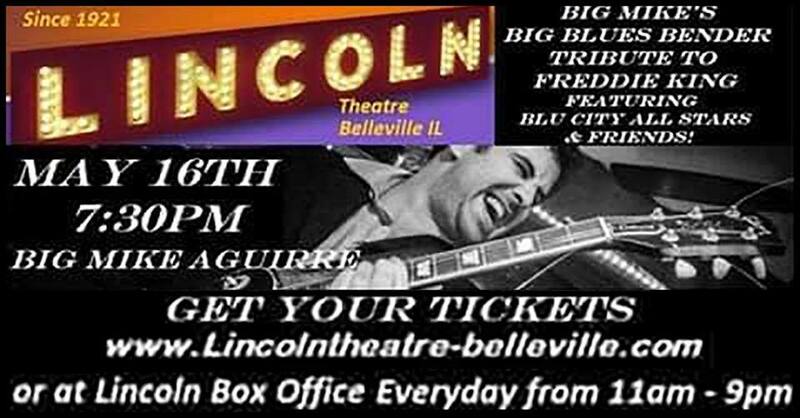 You may purchase tickets at the Box-Office, Abe’s Gourmet Popcorn (101 E Main St) and online at www.lincolntheatre-belleville.com. 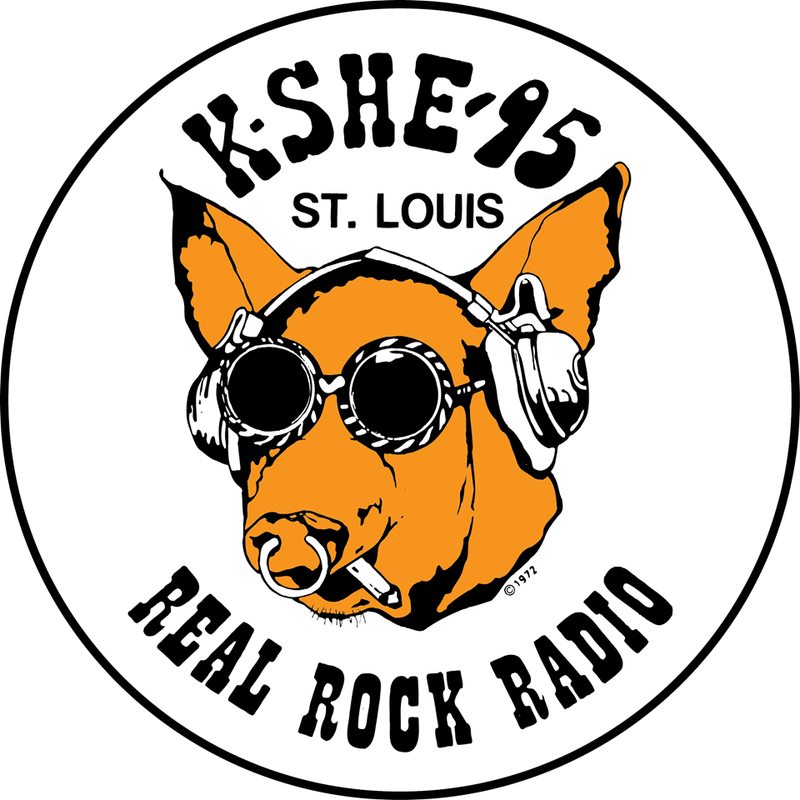 Online tickets are automatically placed in free will cal for pickup at the theatre or Abe’s Gourmet any time prior to the show. For researved seating events you must have your ticket reciept stapled to the hard ticket to be valid. Tickets sales normally start at noon of the announced sale date. At this time online and live sales are activated. Yes there is a bar with beer, wine and mixed drinks. Can I use my Lincoln Reward/Gift card? Yes you may use your Lincoln/Abe’s reward/gift card to get points or pay for purchases. Free ticket rewards are not valid for special event tickets. Note: remote bars may not be able use accept reward/gift cards.